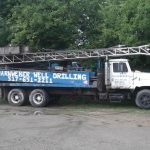 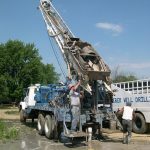 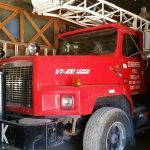 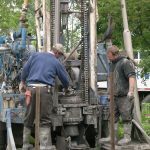 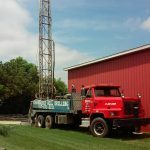 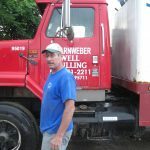 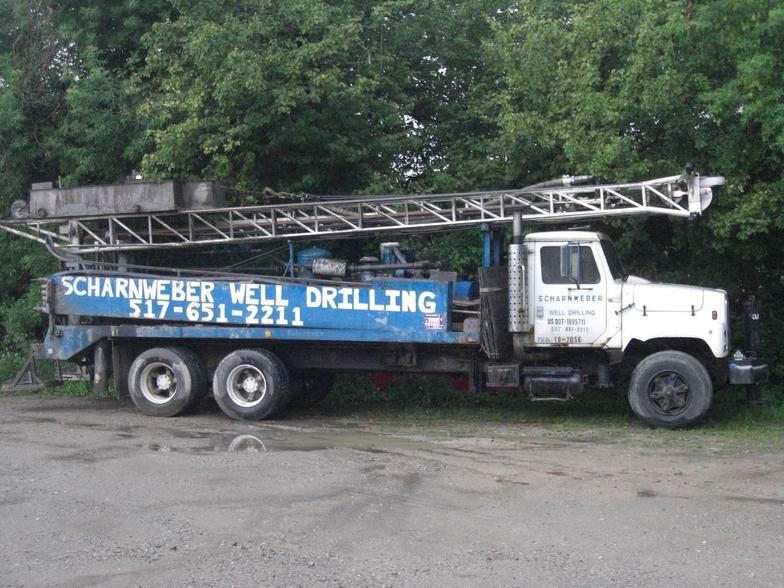 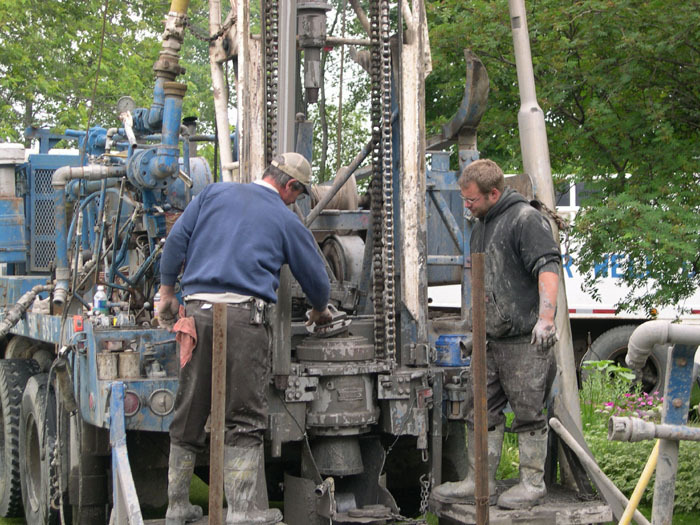 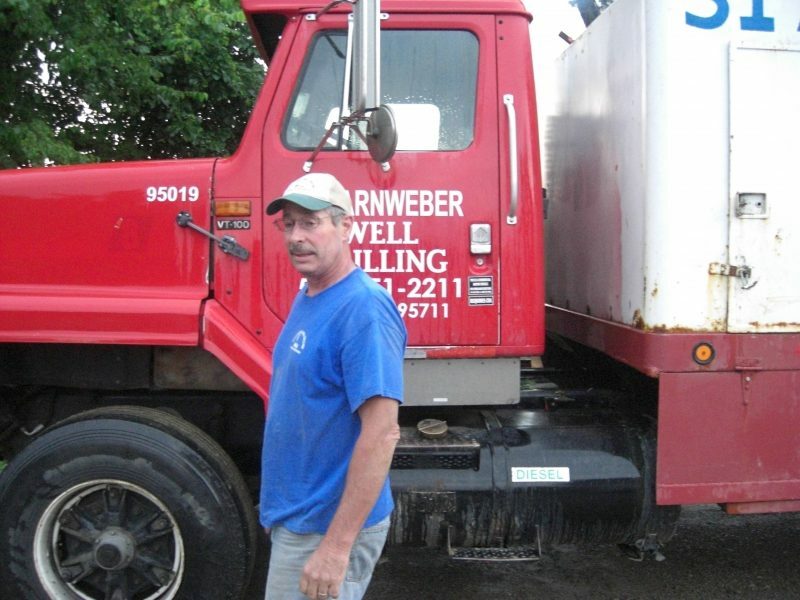 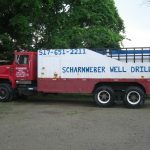 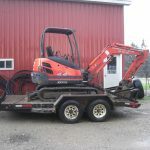 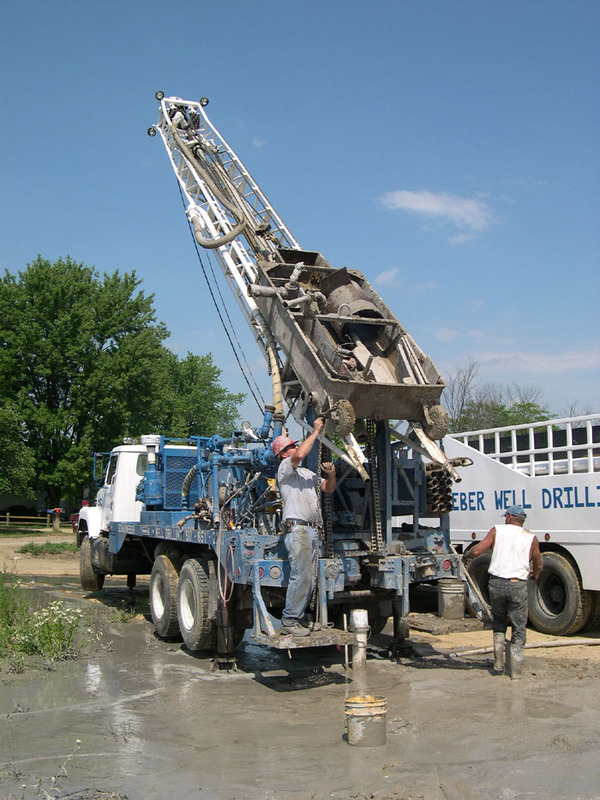 Scharnweber Well Drilling is a family owned and operated business established over 20 years ago. 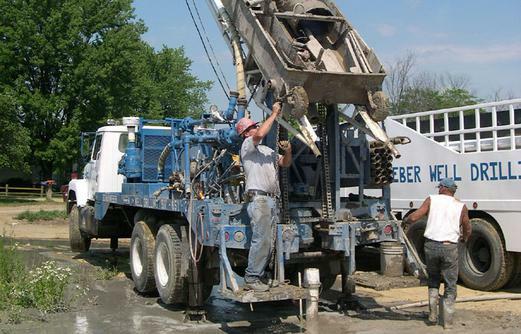 No job is too big or too small for us to tackle. 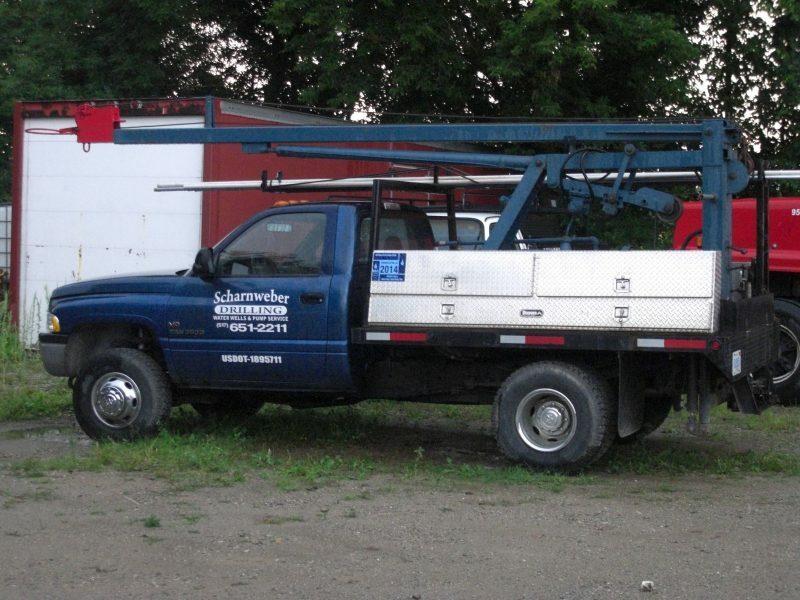 We will serve you with quality and courtesy - you can expect it! 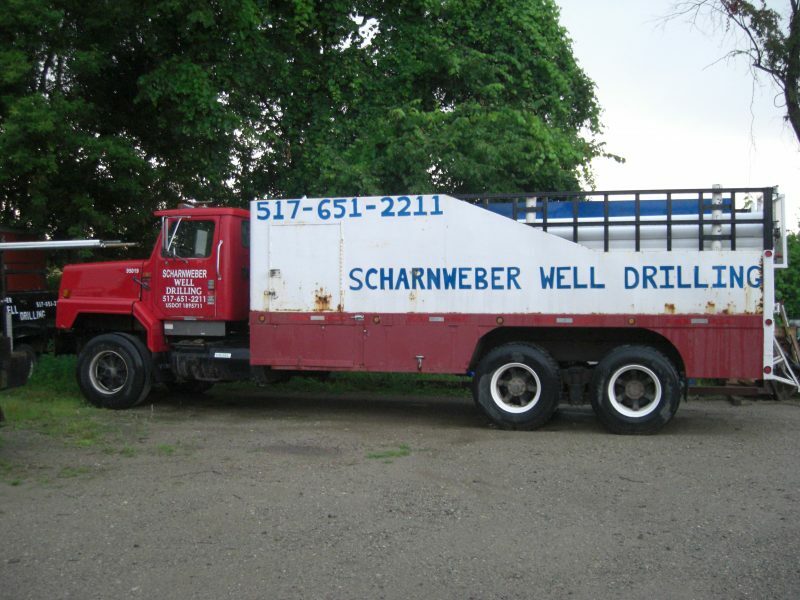 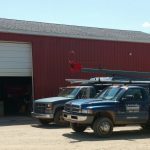 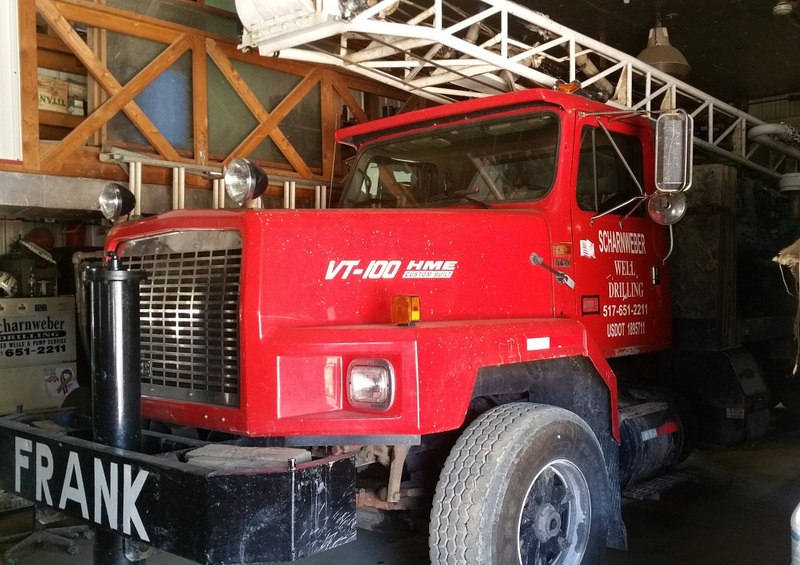 Scharnweber Well Drilling has been a family owned and operated business for over 20 years. 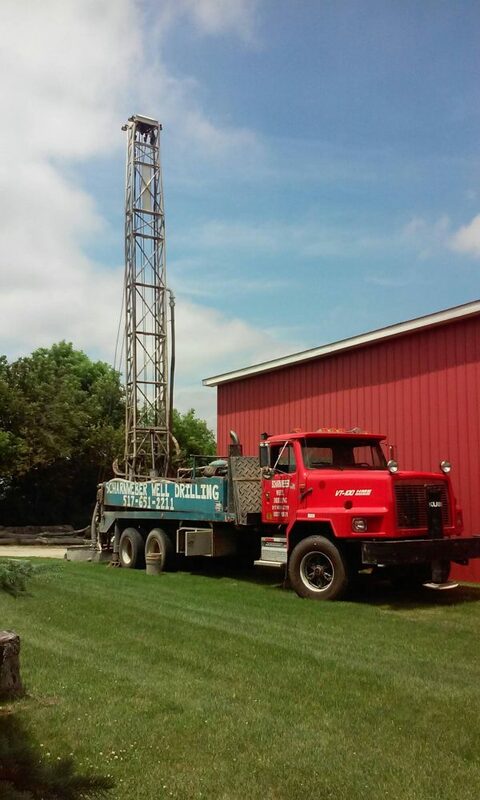 No job is too big or small for us to tackle. 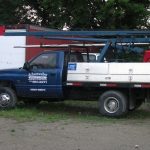 We will serve you with quality and courtesy - you can expect it! 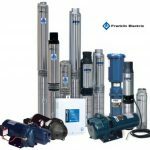 Has your pump stopped and won’t start again? 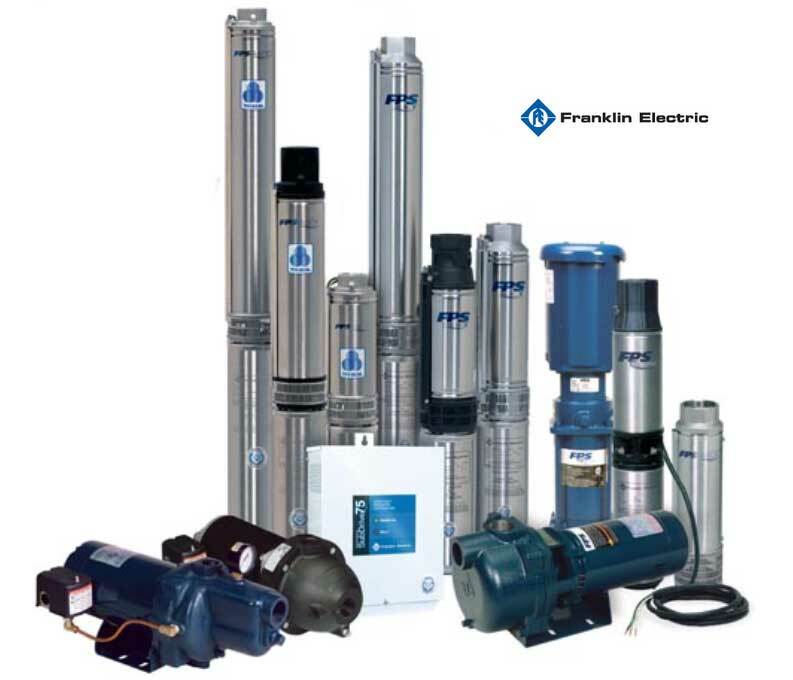 Is your pump turning off and on all day and night? 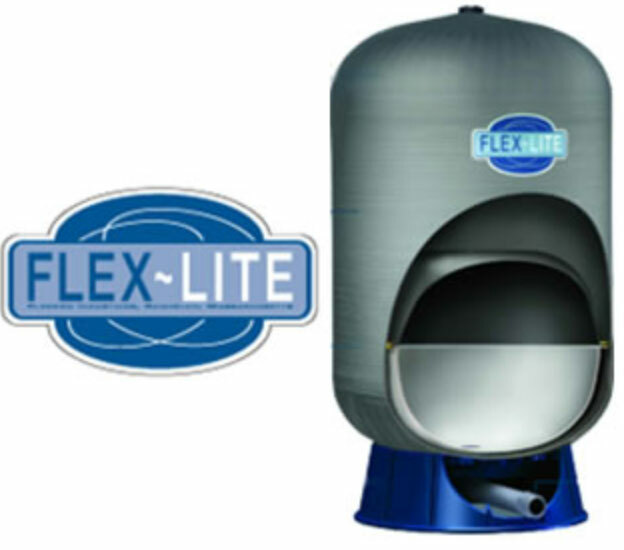 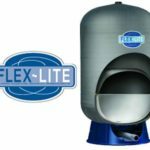 Is your water pressure low? 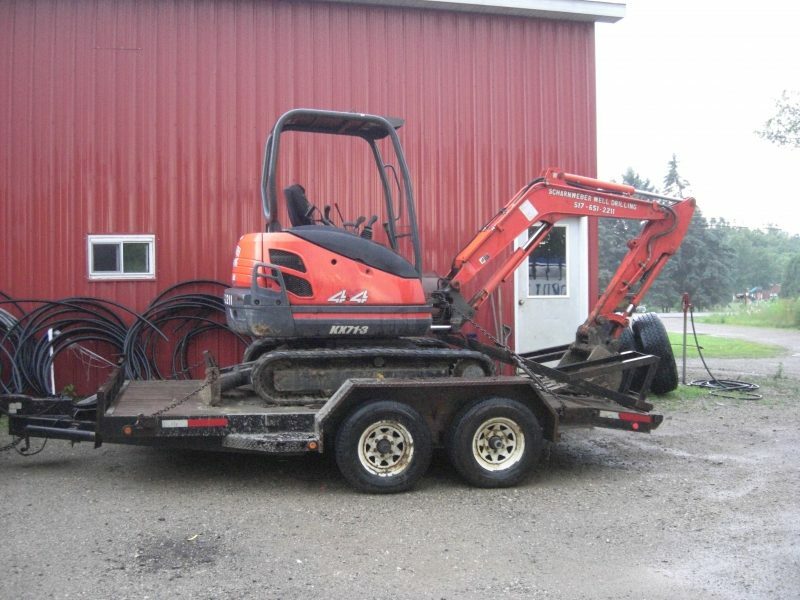 We'll check it out and make the necessary repairs or replacement.